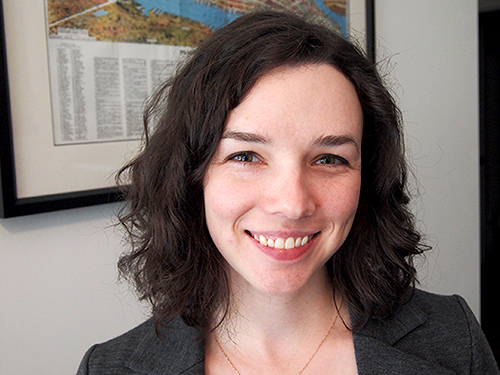 A new study by Heller PhD candidate Giselle Routhier shows that the majority of renters in 25 U.S. metropolitan areas experience some form of housing insecurity. The study, published in Housing Policy Debate, utilizes a new housing insecurity index of Routhier’s own invention, with measures in four key dimensions: overcrowding, unaffordability, poor physical conditions, and recent experience of eviction or a forced move. Routhier has built a career around housing policy and promoting solutions to homelessness. She’s currently policy director at the Coalition for the Homeless in New York City, a position she holds while simultaneously pursuing her dissertation research as a Social Policy PhD candidate in the Assets and Inequalities concentration at Heller. This study—the first portion of her doctoral dissertation—takes into account the fact that many housing insecure families might face only one problem, with varying degrees of severity, while others experience multiple issues at the same time. For example, one family might be housing insecure due to moderate unaffordability (paying more than 30 percent of income on rent), while another family might be facing extreme unaffordability (paying more than half of income on rent) as well as living with severely inadequate physical conditions. Previous measures of housing insecurity have not differentiated between these households, which is why she thinks the field could benefit from having a new way to measure housing problems. The primary focus of Routhier’s work is around housing insecurity and the many factors that can cause individuals and families to teeter on the edge of homelessness. For the remainder of her dissertation research, she intends to publish two more studies that build on this new index. The second will focus on predictors of housing insecurity, and the third will take a deep dive into metro New York, the city whose housing landscape she knows best. 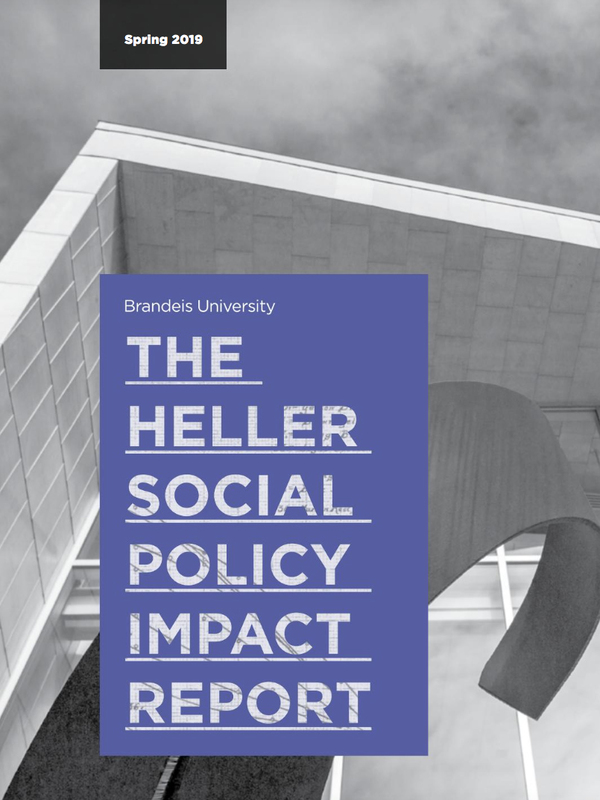 A version of this article appeared in the Spring 2019 Heller Social Policy Impact Report.